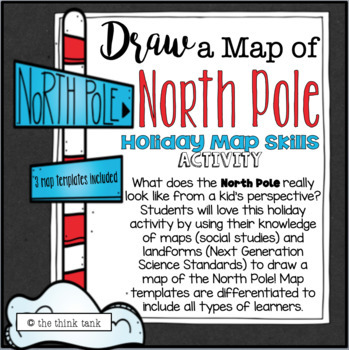 What does the North Pole really look like from a kid’s perspective? 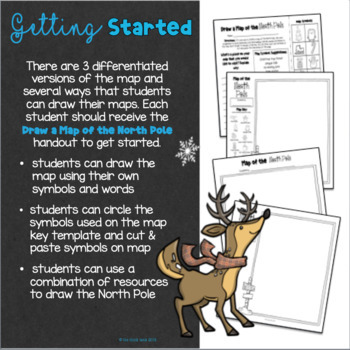 Students will love this holiday activity by using their knowledge of maps (social studies) and landforms (Next Generation Science Standards) to draw a map of the North Pole! 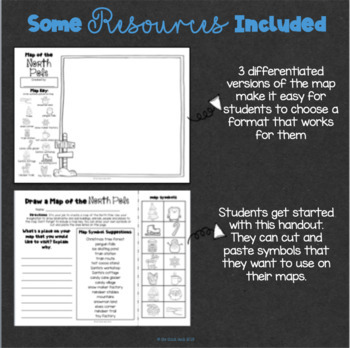 Map templates are differentiated to include all types of learners.